Welcome to our features section. 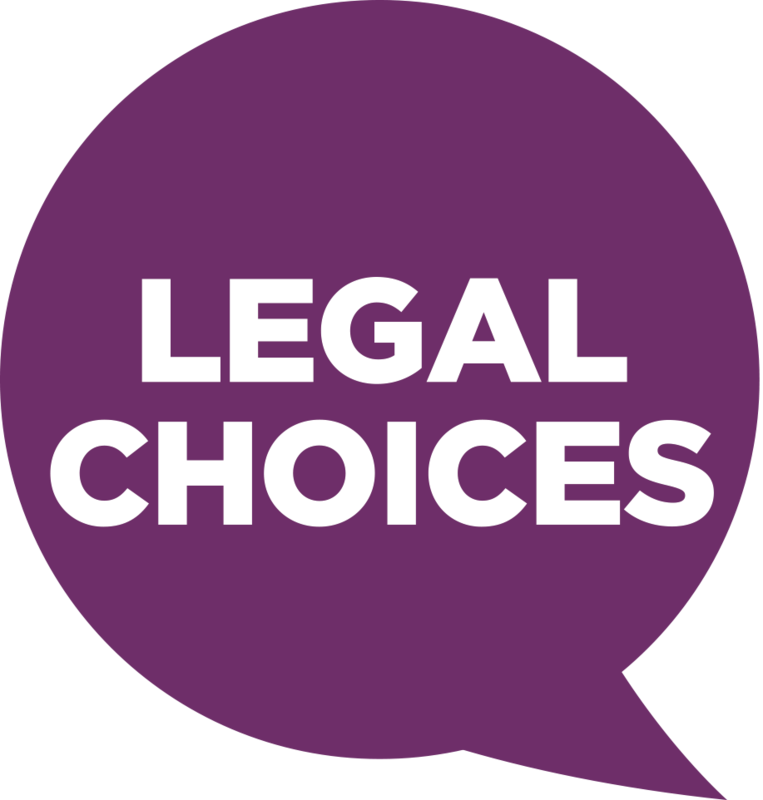 Keep up to date with the latest topics and issues facing legal practitioners and consumers. From our top tips to the very latest regulatory developments and proposals, there’s something for everyone. The Disability Law Service provides invaluable help and advice to disabled consumers and their carers who otherwise would struggle to access the law. Director Eric Appleby explains how the charity secures those people with equal access to justice. CILEx Regulation's approach to providing transparency in the legal services market aims to ensure that consumers have the information that they need at the time they need it. This is before they have contacted a firm, when they are making decisions about purchasing legal services and who to engage with. See how the pieces fit together. The theme of this year’s Mental Health Awareness Week: stress. Chief executive of LawCare, Elizabeth Rimmer, wants to prevent stress from occurring where possible, and to do this she believes we need to help lawyers understand and manage their emotions. During Mental Health Awareness Week 2018, Paul McCluskey, UK Head of Professional Practices, SME Banking at Lloyds Bank, tells us how stress is affecting the legal services sector. In the second of a four-part series focusing on disability and legal services, Jane Hatton from Evenbreak explains the positive steps employers can take to encourage and support disabled job applicants. The Legal Services Board (LSB) recently published its third research report focusing on the legal needs of small businesses. With over 10,000 responses, it is the largest ever survey of small firms' interactions with the legal sector.